Hello! How are things? 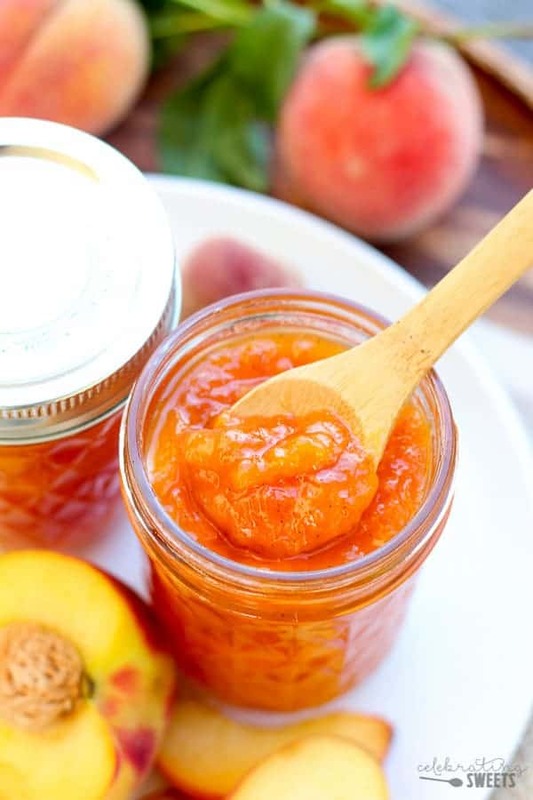 Are you ready to become a superstar by making your own homemade Peach Vanilla Bean Jam? It’s so super easy. Let’s do this! I love fresh peaches, and I went a little overboard the last time I went peach picking. Since we can only consume so many peach pies and peach margaritas, I decided to use up some of those beautiful peaches in peach jam. I feel a little fancy when I pull homemade jam from the fridge. It really elevates an everyday meal. And the good news? Exactly zero people need to know how easy this is. Get ready to impress guests, family, and friends with this jam. I have no experience making traditional jam. I think it usually involves pectin(?) and boiling jars and lids(?). I don’t really have patience for any of that. 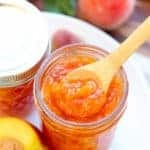 I spend my time breaking up fights between taking care of my two little ones, and we’re filling our days with summer activities that do not involve all the necessary steps for canning jam, BUT, we can still enjoy homemade jam. Yippee! Simply simmer chopped peaches, sugar, vanilla bean, and lemon juice until thickened. Transfer into sealed jars and store in the fridge for up to a couple weeks. 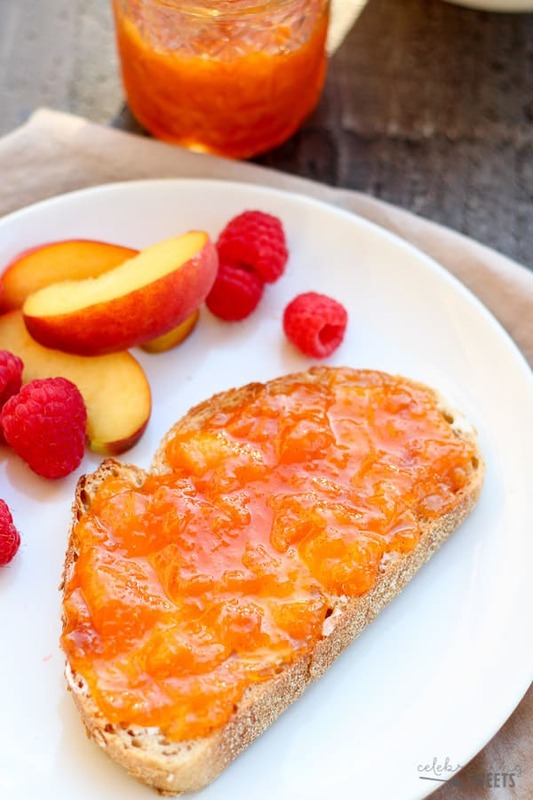 This delicious mixture is a cross between a fruit compote and a jam. It is absolutely loaded with fresh peaches. The vanilla flavor is present but not overwhelming. You can even see the little black vanilla bean specks running through the jam. It’s gorgeous! We go through a lot of jam in our house. In addition to topping toast and spreading it on sandwiches, I also use jam to sweeten yogurt. I buy plain unsweetened Greek yogurt and I stir in jam to add sweetness and flavor to the yogurt. This jam would also be fabulous as part of a cheese board poured over some brie or served with some sharp cheddar. Yes. Yes. Yes. What’s not to love? Grab some peaches and make this happen! 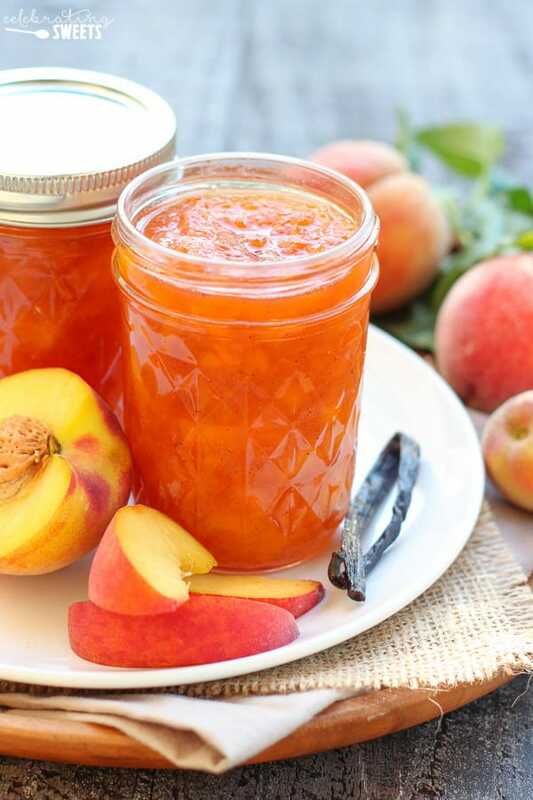 An easy recipe for fresh peach jam filled with fragrant vanilla bean. 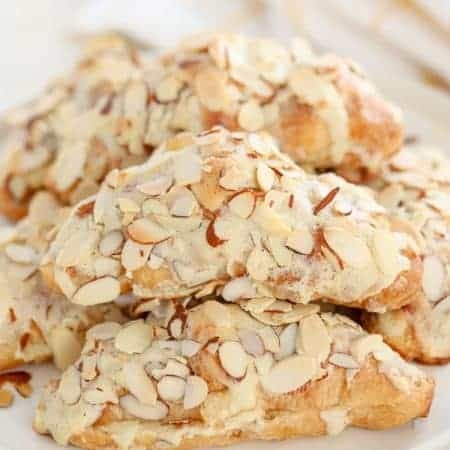 This recipe requires only a few ingredients, and it is made without pectin or gelatin. Place all ingredients in a medium/large saucepan, stir to combine. Bring to a boil, stirring occasionally. Continuing boiling, frequently stirring and skimming off any foam that gathers on the surface. The jam should boil for at least 10 minutes, until the temperature reaches 221°F on a candy thermometer (this took me about 15 minutes). If you don't have a candy thermometer, you can place a few drops of jam on a plate that has chilled in the freezer. This will give you an idea of what the consistency will be once it cools. If it is really runny, cook it a little longer. It will firm up slightly as it cools. Once thickened to desired consistency, remove from the heat and allow to cool just slightly. If desired, you can mash some of the fruit with the back of a rubber spatula to break it into smaller pieces. Transfer into sealed glass jars and store in the refrigerator for a couple weeks. Alternatively, you can process the jam following instructions for home canning. If you don't have a vanilla bean, you can leave it out. You can stir in pure vanilla extract after cooking. Start with a 1/4 teaspoon extract, and increase it from there, based on taste preference. 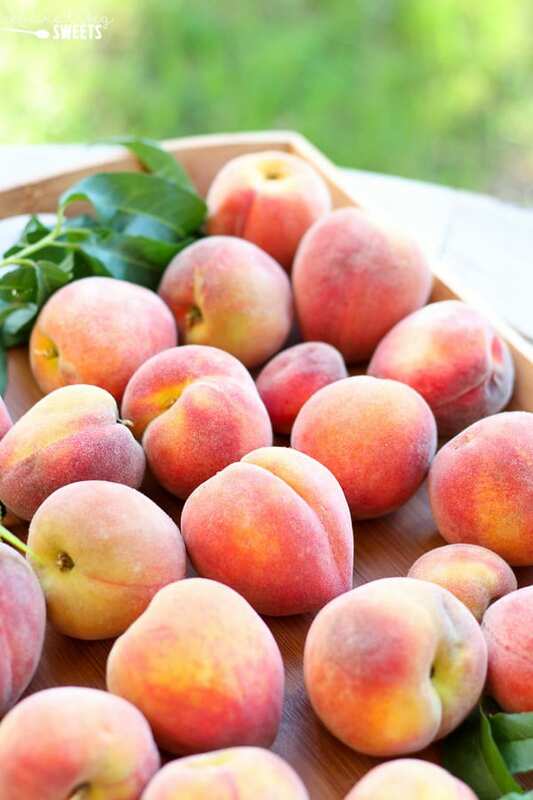 If you love peaches as much as I do, check out these other fabulous peach recipes from my friends! Yummy! This looks and sounds fantastic! This is my kind of recipe! no fuss, no pectin, which is how I make all my jams (it never lasts too long). Thanks for this one. It’s been several years since I last made jam, but I always love a good homemade preserve. 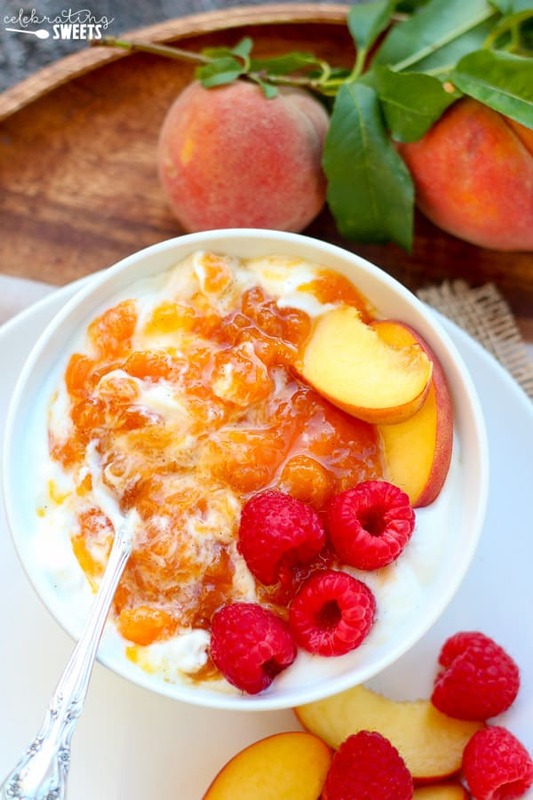 Love fresh peaches, so I think this would be super yummy! Do you know if this jam can be frozen? Hi, Heather. I’m not sure, I’ve never tried freezing it. I have frozen jars if the strawberry jam that is similar. Freezes well. Just a thought. Do you have to store it in the fridge? Can I 2-day ship it? I don’t can this jam, so I have to store it in the fridge. I would assume that if you properly canned it, you could ship it. 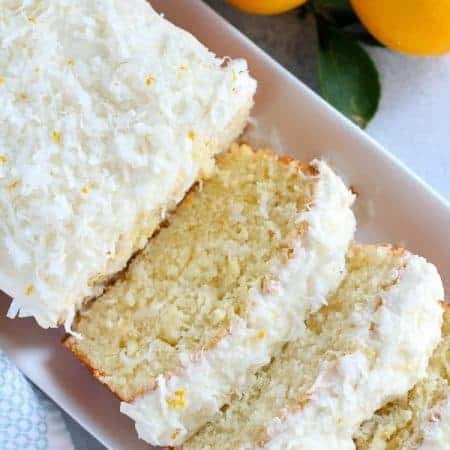 I came across this recipe today! Glad I did. 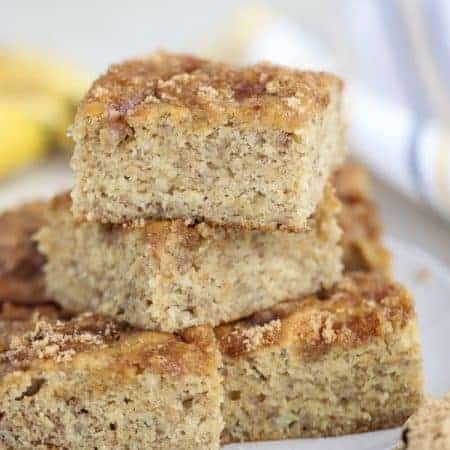 I made it and It is a little slice of heaven and so easy to make. That’s great to hear! Thanks for stopping by. Had three large peaches, so cut recipe by 1/3. Only used a cup of sugar. Had aged homemade bourbon vanilla extract, so tried that in lieu of beans. Amazing!! Made 3. 8 oz jars.